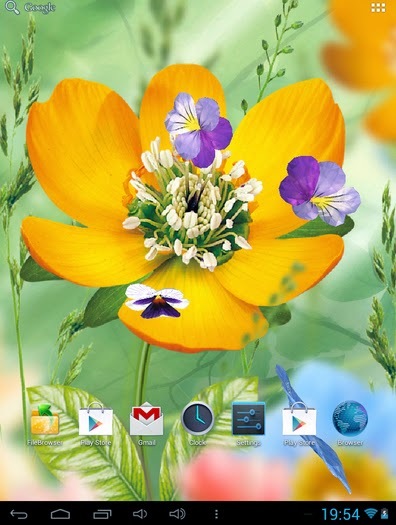 A stunning animated floral livewallpaper to bring your homescreen to life. 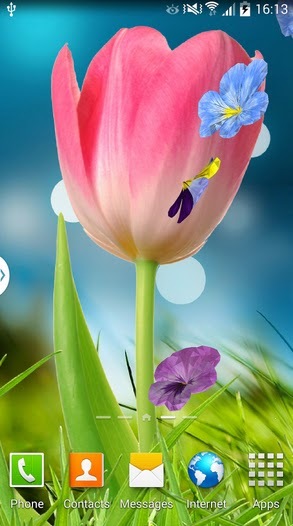 Download 3D Flowers 1.0.1 apk and bask in its beauty. 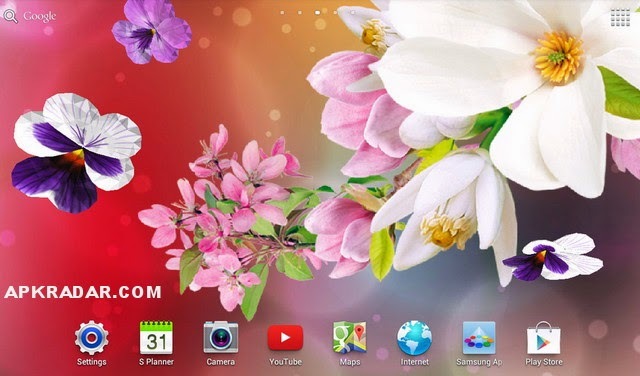 Beautiful dynamic animated wallpaper with real 3D animations, flower backgrounds, falling 3D flowers, 3D parallax effect and lots of settings and customizations.